This week, DC Comics made an announcement that rocked the world of comics. This Sunday, the Showcase boys get together to talk about it. What’s the difference between a “reboot” and a “relaunch”? Will same-day digital change our reading habits? Which new books are we looking forward to, and what are some announcements we hope get made before all is said and done? In the picks, Mike likes Jack of Fables Vol. 8: The Fulminate Blade, Kenny chooses Flashpoint: Batman-Knight of Vengeance #1 and Blake goes with 50 Girls 50 #1. Contact us with comments, suggestions, or anything else at Showcase@CXPulp.com! 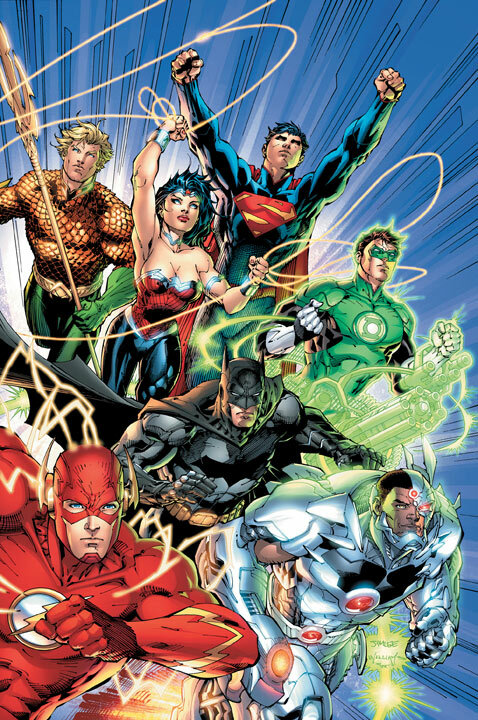 DC‘s biggest event of the year has come to a conclusion, but before the sun rises on Brightest Day, the Showcase boys take a look back at the Blackest Night. In this spoiler-packed episode the guys discuss the one-shots and tie-ins of the second half of the event, their thoughts on the story as a while, and the potential for the upcoming Brightest Day spin-offs. In the picks, Kenny dug Flash Secret Files 2010, and Blake goes with Invincible Returns #1. PLUS: Kenny gives us a comic shop report from his roaming around eastern Texas and western Louisiana! They once shared a title — why not share a Showcase episode? 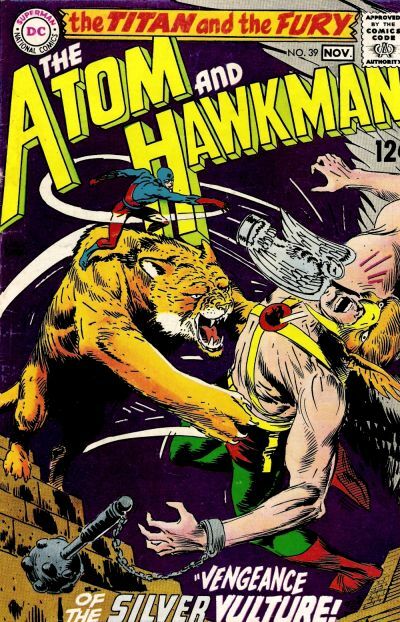 People have often asked the guys to discuss two of DC‘s classic heroes, Hawkman and The Atom, so this week the boys tackle the legendary duo. The histories of the characters, their favorite stories, and where they are today… well, you know the drill. In the picks this week, Blake throws his support behind volume three of Gemstone‘s excellent Barks/Rosa Collection series of Disney comics, and Chase likes the zero issue of IDW‘s new G.I. Joe line! It’s spring, the time a young man’s fancy turns to thoughts of love — and a friend of the Showcase is walking down the aisle this weekend! Chase and Blake prepare for the Bachelor Party by talking about their favorite comic book wedding stories, which superheroes work married and which ones don’t, and discuss love, families and everything that comes with taking the big plunge. In the picks, Blake digs Jeff Smith‘s RASL and Chase says farewell to Cable and Deadpool.